For me and all the rest of the Transformer junkies, this week is EVERYTHING. Though this is not the only movie coming out, this is the one that is on top of my list. Let’s get in to these movie premieres for the week and save the best for last. For all you fashionistas this is the movie for you. Yves Saint Laurent, main character played by a fresh new actor Pierre Niney, is a drama about the famous fashion designer in his prime. In the movie he overcomes a lot of challenges that gets him and his partner Pierre Bergé to become the founders of one of the largest, well known, and wanted luxury powerhouses of the world. 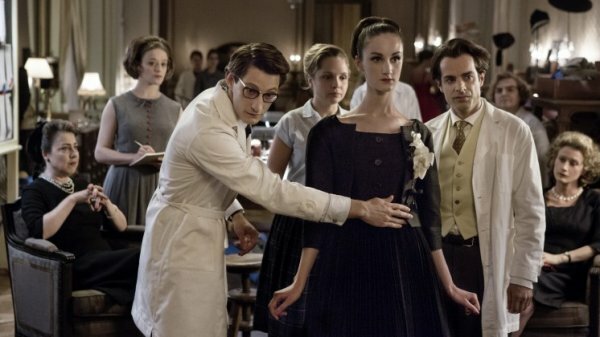 Yves Saint Laurent is in theaters June 25, 2014. The highly anticipated film comes out this Friday June 26. 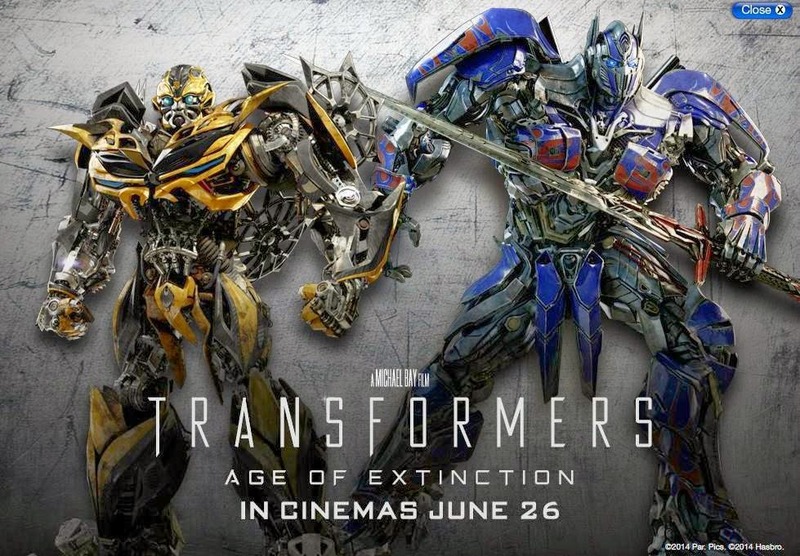 Transformers Age of Extinction is the 4th installment of the Transformers saga. I love love love the first three movies so I just hope they can capture my heart once again with this fourth one. 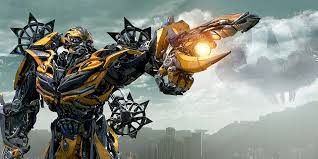 Let me say this Transformers 4 has Mark Walhberg in it. I have watched almost every movie that this guy has been in and he is a great actor. So that’s a major plus in my book. The storyline is a mechanic and his daughter makes some type of discovery that brings down not only the Decepticons, but our Autobots. I just hope everyone comes out alive. Especially Mark Walhberg. Which Movie are you going to this week?